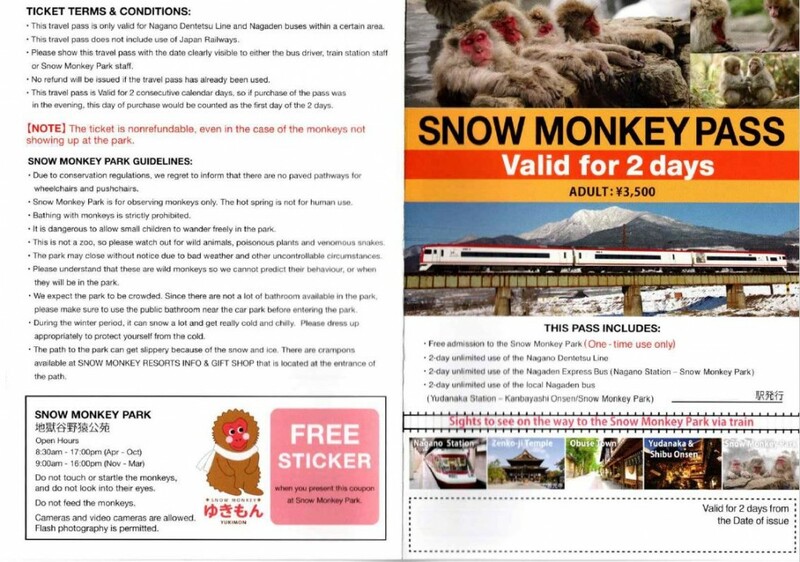 Unlimited use of Nagaden buses and trains (within the specified area) for 2 days with Snow Monkey Park entrance fee included. 1. 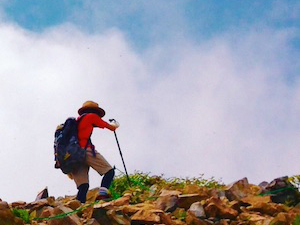 2-day unlimited use of the Nagano Dentetsu Train Line. 2. 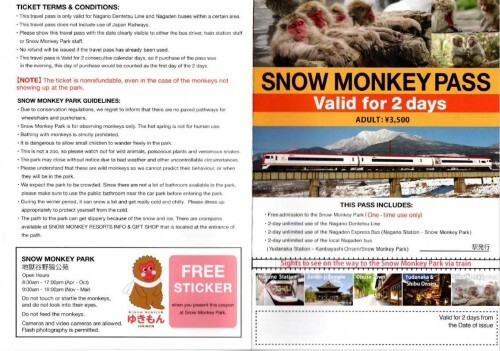 2-day unlimited use of the Nagaden Express bus (Nagano station – Snow Monkey Park). 4. 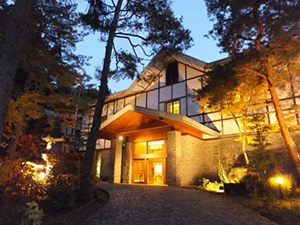 Free admission to the Snow Monkey Park (Jigokudani Yaen Koen) – one-time use only. 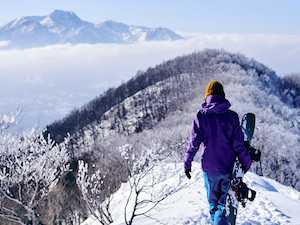 Validity: the pass is valid for 2 consecutive calendar days including the day of purchase. 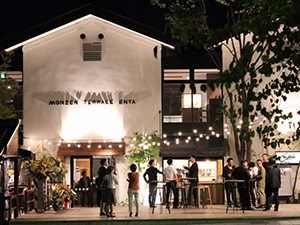 Can be purchased at the following station: Nagano Dentetsu (Nagano Stn.) / Gondo / Suzaka / Obuse. 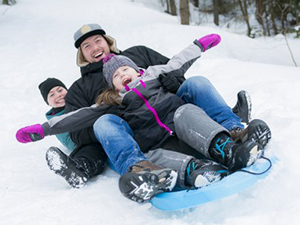 Please refer to our Access page for timetables and other information about public transport to the Snow Monkey Park. * You cannot buy the pass online. 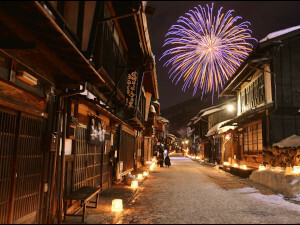 * The pass does not cover the local bus fare between JR Nagano Station and Zenko-Ji Temple. 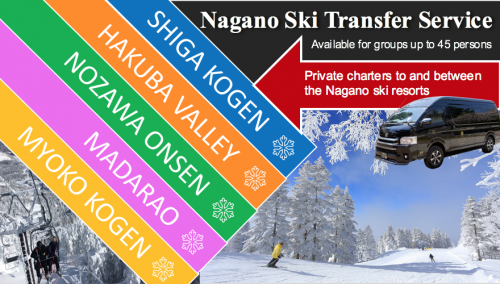 * The pass does not cover the local bus fare to Shiga Kogen from the Snow Monkey Park bus stop.